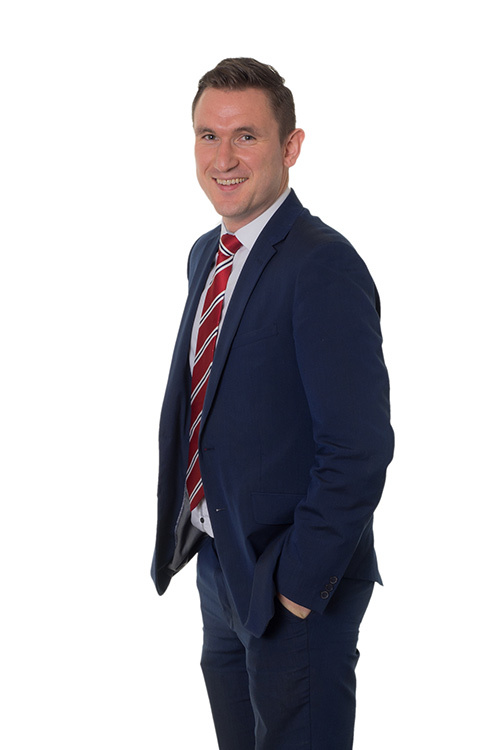 “I have worked in the property industry for 12 years now in a variety of job roles and locations. I am a member of the National Association of Estate Agents (NAEA) and a qualified Domestic Energy Assessor. Having worked as a manager for a small independent agency for a number of years when I was approached and asked to become a Director at Elizabeth Davenport it really was a dream come true! Myself, George and Mark run a very friendly team and we all get on so well - in fact coming to work I can honestly say is a real pleasure and great fun! Away from the office I really enjoy spending time with my young family. My wife and I have three children who between them attend both Finham Primary and Finham Park Secondary Schools. We also have a pet Springer Spaniel called Alfie! I am a very Keen sportsman having played and been members of Kenilworth Wardens Football Club, Kenilworth Rugby, Cricket and Golf Clubs! I also represented Kenilworth School at a whole range of sports which I am delighted to say we were able to give something back in the form of tour sponsorship earlier this year."